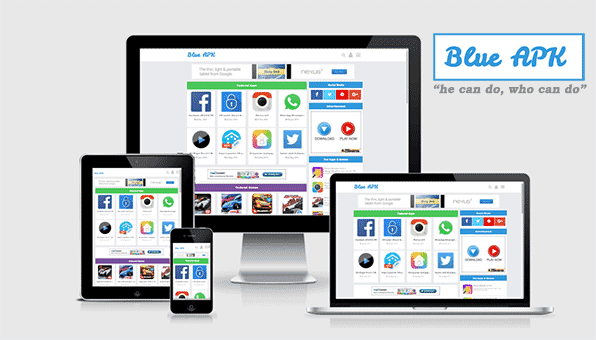 Blue APK template is another responsive and SEO optimized blogger template by MS Design. 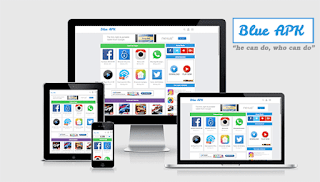 Make a Responsive and user-friendly android apps download site using blogger. Blue apk blogger theme is grid style apps showcase blogger template. Our previous version was green apk. But Blue apk blogger template is totally different. In Blue apk, we bring some great features, like Featured apps, Featured Games, Recent Posts widget and many more. Hope all guys like this template.